UK startup ROLI continues to break from the path of the conventional musical instrument maker. There are the instruments themselves – the spongy spaceship-deck piano that is the Seaboard; the small, touchable, square wireless mobile music interfaces BLOCKS. And then there are the splashy investments, the focus on pushing forward technology, the chic London office and manufacturing, and — well, now this. 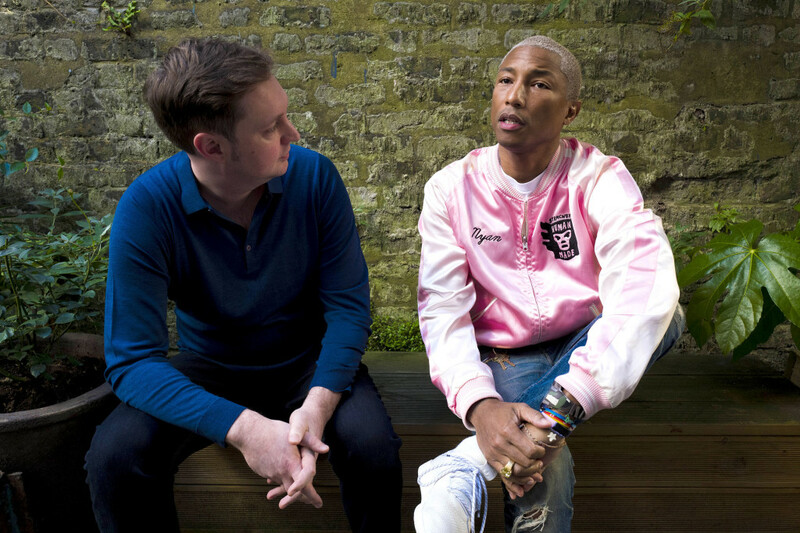 Pharrell Williams, the polymath producer and chart-topping popstar, will join ROLI. The star joins ROLI founder/CEO Roland Lamb. 1. He’s becoming Chief Creative Officer. 2. He’s investing – which makes him a co-owner. #3 – the problem here, and maybe with Williams himself, is the short lifespan of pop. “Happy” would have been huge had it come to ROLI’s platform earlier. Now, it’s fun, and goes nicely with this announcement, but remember that Guitar Hero and their ilk able to incorporate pretty much all major pop music ever and eventually still lost steam. On the other hand, this isn’t Guitar Hero or Rock Band. We’ve seen abortive attempts to create hits with mobile remixing before, but if Williams brings some popstar friends with him – and ROLI play on their ability to make the experience tactile with their hardware accessories – maybe they can make this a success. More immediately is the impact this appears to offer for ROLI the firm. Adding Williams means connections to the pop music world, and other artists. That was huge for Beats, and has been significant to many other startups. And … it can also backfire, as it did with Tidal. But at least ROLI has a product, and a unique one. This also means Mr. Williams is bringing ROLI cash. With forward-thinking, research-heavy products, that seems something that could benefit the company. Musical investment – see SoundCloud – can be slow in generating returns. To do things that are genuinely futuristic requires looking pretty far down the runway, in a way that car-hailing apps or chat tools may not. 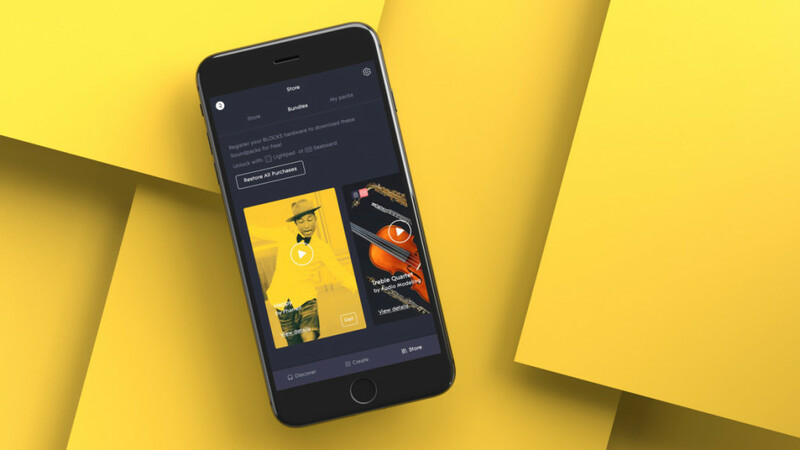 Track record: Williams joined Hans Zimmer in launching UJAM, a collaborative online music production tool that… well, never really went anywhere. And he’s invested in bionic yarn (no, really – think environmentally friendly textiles), real estate in Detroit, and recently became a co-owner of G-Star Raw. I’m regularly in touch with ROLI, though, so I’ll see if they can shed some light on how they expect the collaboration to unfold – and we’ll have to wait and see. The ground around music making is shifting. The question is to what – and whether these sorts of gambles will pay off, or if they’ll go the way of other celebrity-tech dreams in music creation.